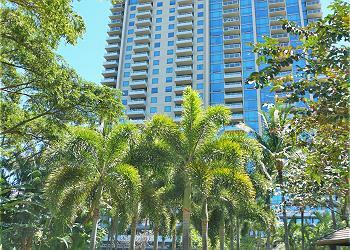 The famous Trump International Hotel offers excellent services and more. 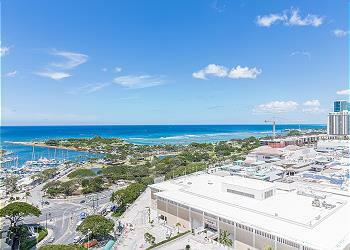 Very convenience location, where is close to beautiful beaches, entertainments, and restaurants etc. Enjoy your vacation at Trump International Hotel! 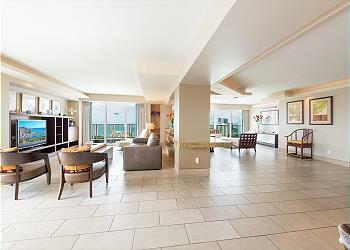 33rd Floor 2 bdrm Penthouse with Majestic Ocean View! Book Now! 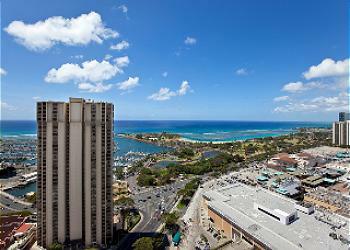 Come to stay in the Ala Moana Hotel Penthouse unit 3307A at the gateway to Waikiki. 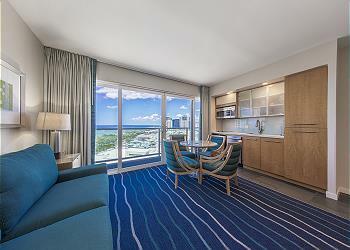 From the moment you walk into our private suite, you are surrounded by luxury accommodations, and breath-taking views. Enjoy the atmosphere! 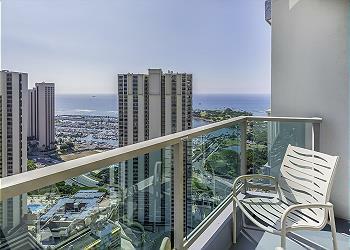 Unobstructed Ocean views from the Trump 27th Floor Residence unit. 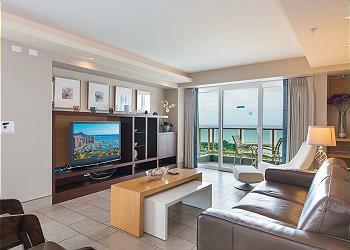 The room has all the amenities of a luxury condominium, combined with the superb services you would experience from one of the 5 star hotels in Waikiki. 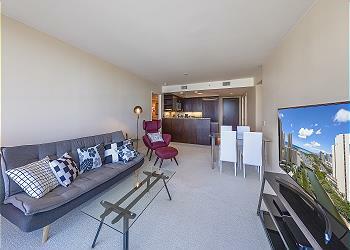 Ocean front Studio with Breathtaking Views, Book Now at Special Nightly Rate! 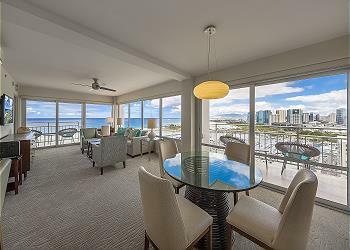 Surround yourself with everything you need for your Hawaiian Vacation--Beaches, Ocean Views, Shopping and Dining all at your door! Come and Enjoy your holiday!